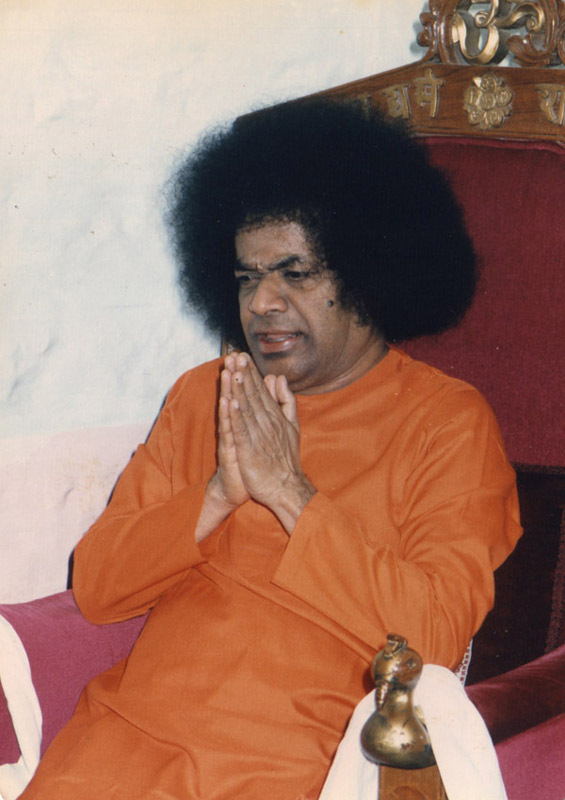 The five universal Human Values that form the anchor of Bhagawan’s Message are well known to all of us. 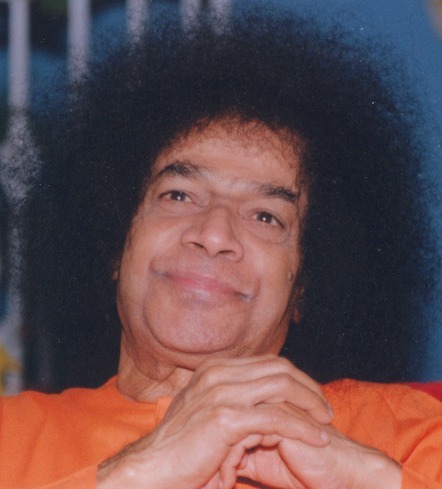 These are Sathya (Truth), Dharma (Righteousness), Shanti (Peace), Prema (Love) and Ahimsa (Non-violence). 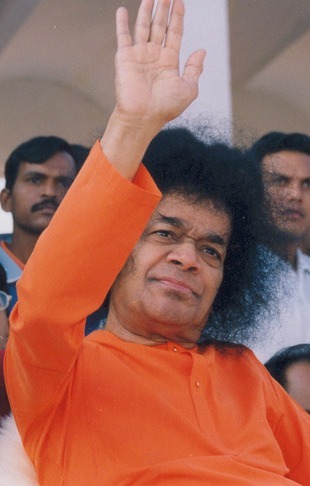 However, lesser known to all of us is the fact that Bhagawan has, on more than one occasion, drawn attention to the five practices prescribed in both Yama and Niyama – the first two steps of the Ashtanga Yoga that form part of the Patañjali Yoga Sūtras; calling them the true human values to be followed by mankind. Bhagawan says it is enough if people follow these values prescribed in Yama and Niyama. It would amount to following all the human values. 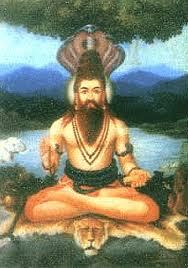 The Yoga Sūtras of Patañjali are 196 Indian Sūtras (Aphorisms) that constitute the foundational text of Rāja Yoga. In the Yoga Sutras, Patañjali prescribes adherence to eight “limbs” (Ashta-Anga) or steps. The sum of these constitutes the “Ashtanga Yoga”, the purpose of which is to enable one to quiet one's mind and help one achieve Kaivalya (liberation). Ashtanga Yoga consists of the following limbs. The first five are called external aids to Yoga (Bahiranga Sadhana). These are listed below. a) Yama refers to the five abstentions (similar to the five vows of Jainism). These are: Ahimsa, Sathyam, Aastheyam, Brahmacharyam, Aparigraha. b) Niyama refers to the five observances: Shaucha (cleanliness of body and mind), Santosham (satisfaction/contentment), Tapas (austerity and associated observances for body discipline and thereby mental control), Svaadhyaaya (study of the Vedic scriptures to know about God and the soul, which leads to introspection on a greater awakening to the soul and God within), Ishvarapranidhana (surrender to or worship of God). c) Aasana refers to the discipline of the body: rules and postures to keep it disease-free and for preserving vital energy. Correct postures are a physical aid to meditation, for they control the limbs and nervous system and prevent them from producing disturbances. d) Praanaayaama refers to control of breath. Beneficial to health, it steadies the body and is highly conducive to the concentration of the mind. e) Prathyaahaara refers to the withdrawal of senses from their external objects. The last three levels are called internal aids to Yoga (Antaranga Sadhana). These are listed below. f) Dhaarana refers to concentration of the Chitta (Awareness) upon a physical object, such as a flame of a lamp, the mid-point of the eyebrows, or the image of a deity. g) Dhyaana refers to steadfast meditation; undisturbed flow of thought around the object of meditation. However, the act of meditation and the object of meditation remain distinct and separate. h) Samaadhi refers to oneness with the object of meditation. There is no distinction between the subject of meditation, the act of meditation and the object of meditation. This post focuses on the first “Limb” of the Ashtanga Yoga called Yama. 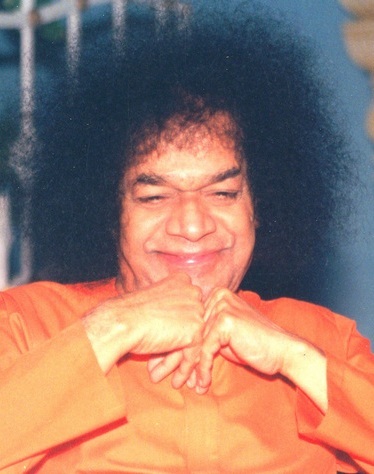 Bhagawan refers to the five aspects of Yama as the five human values most essential in the life of human beings. 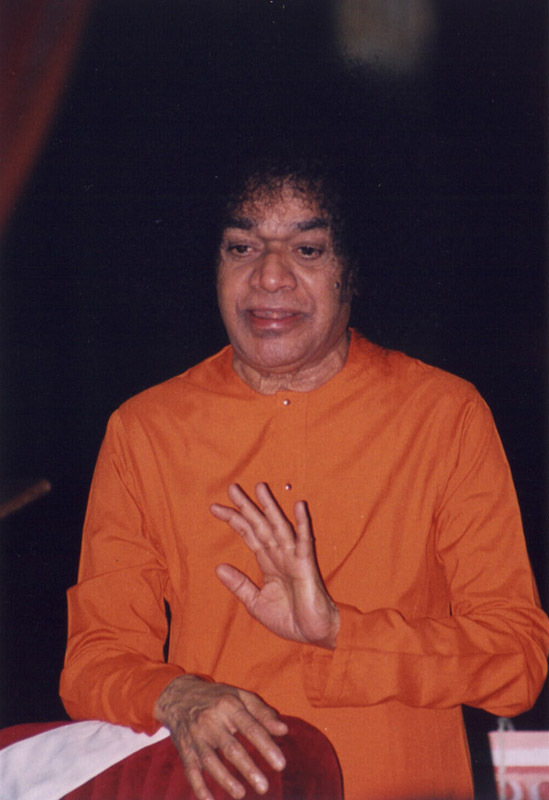 Bhagawan refers to the five aspects of Niyama too as the next five human values essential for human living. However, Niyama and its five aspects will be dealt with in the next posting. Coming to Yama, Bhagawan has expounded on the five values prescribed in it on a number of occasions in various Discourses. Therefore, to make the posting comprehensive and to understand Yama in all its dimensions, audio clips from different discourses on the same values have been included. At times, there may be slight repetitions of some points. Hope it would help in reinforcing the point further. There are 17 excerpts from Bhagawan’s Discourses on the five values of Yama, in this posting. These excerpts have been selected from Discourses given by Bhagawan Baba in the years 1987, 1989 and 1996. 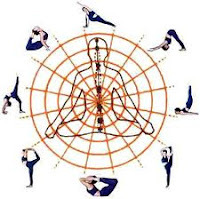 Clip-1 gives an introduction to Ashtanga Yoga and highlights the eight “limbs” contained in it. Clip-2 gives an introduction to the first limb of the Ashtanga Yoga called Yama and highlights the five human values prescribed in it. Clips 3A, 3B and 3C deal with the first human value of Ahimsa (Non-violence) prescribed in Yama. 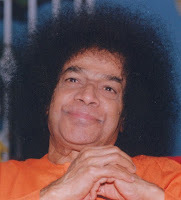 In Clips 4A, 4B and 4C, Bhagawan explains the true meaning of Sathyam (Truth), the second human value. Clips 5A and 5B elaborate on the meaning of the third human value called Aastheyam (non-covetousness). Clips 6A, 6B and 6C deal with the various dimensions and inner meaning of the fourth human value of Brahmacharya (remaining tuned to Brahman) as prescribed in Yama. 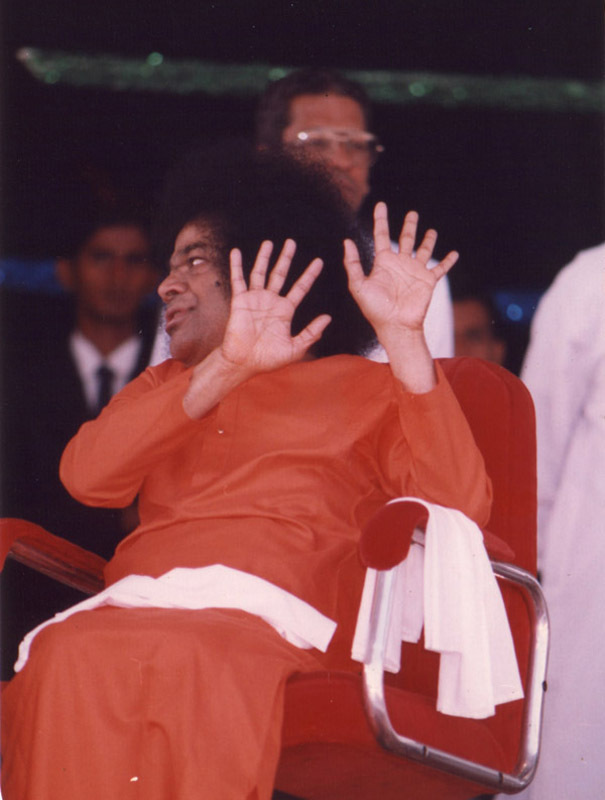 In Clips 7A, 7B and 7C, Bhagawan delves into the nuances and subtle implications of the fifth human value of Aparigraha (non-possessiveness). In spiritual saadhana, there are eight Yogic disciplines to be observed: Yama, Niyama, Aasana, Praanaayaama, Prathyaahaara, Dhaarana, Dhyaana, and Samaadhi (sense restraint, observing rules, discipline of the body, breath-control, withdrawal of senses from objects, concentration, meditation and the Super Conscious state). Of these, the first is Yama. It is enough if this single discipline is understood and observed. All human values are comprised in it. Humanness is embedded in it. Yama includes the Pancha Praanaas (five-breaths), Pancha Bhuthaas (five elements), Pancha Koshaas (five sheaths), Pancha Thathvaas (five basic principles), and Pancha Rupaas (five forms). The five forms are the form of Gaayathri. The five basic principles are: Ahimsa, Sathyam, Aastheyam, Brahmacharyam and Aparigraha (Non-violence, Truth, Non-covetousness, Celibacy, and Non-possessiveness). These five constitute Yama. What are the human values? Only when the inner significance of Yama and Niyama is properly understood, humanity will find fulfilment. Yama includes the following practices: Ahimsa (Non-violence); Sathyam (Truth); Aastheyam (Non-stealing); Brahmacharyam (Continence/Celibacy) and Aparigraha (not receiving anything from others). The first value is Ahimsa. Buddha attached great importance to Ahimsa. He considered it the foremost Dharma (duty). “Ahimsa Paramo Dharmah” declared Buddha. What does Ahimsa signify? It is not merely refraining from causing harm or injury or pain to others. Just by not hurting others, one cannot be called non-violent. 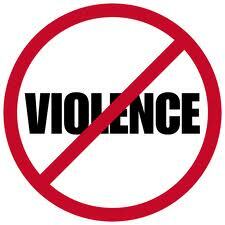 Non-violence, apart from not causing harm to others, also implies refraining from causing harm to oneself. One who harms oneself cannot avoid harming others. Whoever desires to observe Ahimsa must first see to it that she/he does not commit violence unto herself/himself. How is this to be ensured? By constantly examining whether one’s conduct is right or wrong. For instance, in the matter of speech, one must examine whether one’s words are causing pain to others or not. One must ensure that one’s looks are not tainted by evil intentions or thoughts. One should not listen to evil talk. All these cause harm to the individual. Hence, one should give no room for bad looks, bad hearing, bad speech, bad thoughts and bad actions. How do you determine what is bad? Any action done against one’s conscience is bad. Whenever you act against the dictates of your conscience, bad results will follow. 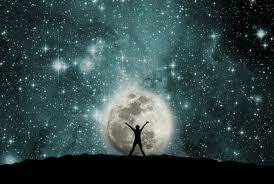 The conscience is the form of the Divine within everyone. Whatever you do, the conscience tells you whether it is right or wrong. However, to ascertain the directive of the conscience you have to wait for some time. You should not be in a hurry. When you want to say something, you must consider for a moment whether it is right or wrong, good or bad; and then speak. When you want to listen to something, you must examine whether it is good or bad to listen and then decide what is proper. Ahimsa does not mean, as is commonly understood, not causing harm to others. How can we not cause harm to others? What is the true meaning of Ahimsa? It really means that one should not cause harm to anyone in thought, word or deed. Therefore, not harming anyone with the purity of thought, word and deed is non-violence. This is the most important human value. Only when this has been developed, will one be qualified to practise and experience the second value of Truth. You should be careful not only with regard to how you relate to the five elements, but also with regard to your food. Excessive eating amounts to violence to the body. Moderation in food is conducive to happiness. Thus, Ahimsa (non-violence) is what confers happiness on you. That which hurts you is Himsa (violence). Not just this. Even in drinking water, you should observe restraints. Likewise, one's entire life should be governed by the principle of non-violence. Many germs die when one takes a bath or walks or does any other action. Even in the process of breathing many germs die. Violence is present in all these activities. Therefore, to avoid the consequences of such involuntary violence to living creatures, one is advised to dedicate all actions to the Divine. But, there is no meaning in dedicating to the Divine, conscious acts of violence. The conscience will not approve of such conduct. In Vedantic parlance, the conscience is called Chith. It is also called Awareness. Awareness is total understanding. This total understanding is within the capacity of every human being. Everyone must strive to acquire this awareness. Thus, Ahimsa is the primary duty of man. Truth does not mean merely speaking honestly with the tongue. Truth remains unchanging in all the three times. Truth must be adhered to with the purity of thought, word and deed. One must not take recourse to falsehood either through the mind, or words or actions. 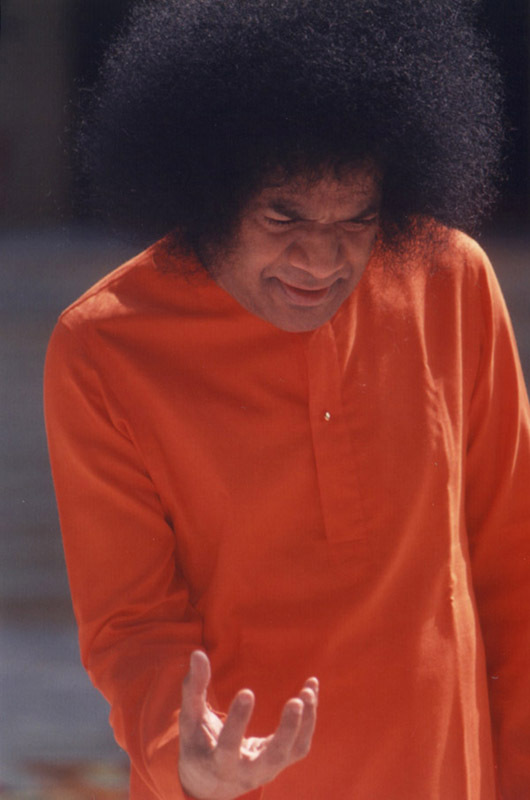 Therefore, speaking the truth with the unity of thought, word and deed is Sathyam. This is the second human value. The second value is Sathyam. 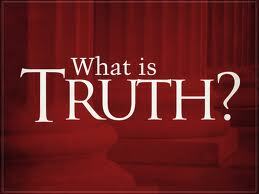 Truth does not merely mean speaking factually about what is seen or heard or done. Truth transcends all the three times. Anudvega Karam Vaakyam, Satyam Preeti Hitam Chayat. The truth which is spoken must be pleasant and soothing. It must not agitate the one who hears it. Truth must not be spoken in a way that it hurts others. At the same time, just because it is pleasant for others to hear, one must not speak the untruth. That which is spoken with humility, with unity of mind-tongue-body and in a way that appeals to others is Truth. Students must necessarily follow this path of Truth. Human being’s life is based on Truth. It is sacred, Divine and most precious. It is a life worthy of living. However, treading along the path of untruth, for the purpose of selfishness and self-interest, we are wasting our life in futility. The second value is Sathyam (Truth). What is Truth? Truth is not merely telling the facts about what you see or hear or do. These are temporal truths. In its full sense, Truth relates to what comes out of your heart in the form of the voice of conscience. This Sathyam (Truth) is also called Ritham. It is true for all time: past, present and the future. It is not affected by changes in time, place or circumstances. It is unchanging and cannot be suppressed. Truth is its own proof. It is the form of the Divine as declared in: Sathyam, Jnaanam, Anantham Brahma (Truth, Wisdom and Infinite is Brahman - the Absolute Self). Truth is thus the second human value. Astheyam means refraining from stealing what belongs to others. Not just refraining from stealing with the hand, but even the thought of taking another's property should not arise in the mind. Nor should one encourage others to commit theft. Therefore, Aastheyam means refraining from stealing others’ property with purity of thought, word and deed. This is the third human value. The third value is Astheyam (non-stealing). What is Astheyam? Astheyam means not stealing the properties of others. Property should not be confined to physical objects like a book or a pen. When you need anything, there is nothing wrong in your taking it with the permission of the owner. 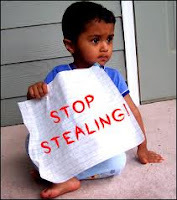 To take or use any object without such permission amounts to stealing. Even to criticize someone in a way that harms her/him amounts to theft (of her/his good name). What is the meaning of theft? To take hold of an item that does not belong to you. Every object has an owner. We may make use of that object only after seeking permission from the owner. It is common among students to borrow a friend's camera and use it. You can certainly use the camera after taking permission from the owner. However, even if you take permission and use the camera, if the camera is damaged, the responsibility for getting it repaired is that of the user. If you spoil the camera it amounts to betrayal. In this manner, you can understand how the concept of stealing applies to even trivial incidents in daily life. Thus, we should never take objects belonging to others. Even if we do use the object, with due permission, it is quite possible that something may go wrong with it or it may get damaged. This will cause pain to the user’s mind and also to the owner’s mind. This in turn amounts to Himsa - violence. Therefore, these aspects (of Yama) are interrelated with each other. Aastheyam means, one should not accept any object, be it a pen, a book, a camera, a watch, or a coat. However, if you truly need it, take it with the permission of the owner. Again, you must also use it properly. If you misuse it, you will be hurting the owner. This is the third primary duty of human beings, the third value. The next value is Brahmacharyam. Brahmacharyam is interpreted in many ways by the people of the world. One meaning is remaining unmarried. This is not the correct meaning. This meaning is only from the worldly point of view. The true literal meaning of the term is “Moving in Brahman.” Brahmacharya means ceaseless contemplation of God. Charya means moving or treading. Brahmacharya means “moving in Brahman”, or “treading along the path of Brahman”. Brahmacharya should not be imagined to be related to the physical losses, difficulties, sorrow or worry. Mere bachelorhood is not Brahmacharyam. Such a person may be called as just “unmarried”. A married man is called Girhastha (house-holder). There is Brahmacharyam even in a householder's life. This consists in his leading the conjugal life with his wife (Ardhaangi) alone. If a married man leads a promiscuous life he is not observing Brahmacharya. Not just physically, even in thoughts and feelings, one should observe continence. Brahmacharyam acquired its importance as a human value because of its strict observance by our ancient sages. Therefore, there is lot of inner significance in this aspect of Brahmacharyam. Unconsciously or otherwise, human beings tend to waste their energies. All these are lapses from Brahmacharya. Sense control is vital in practising continence. It is easier to conquer Indra (the Lord of Gods) than to subdue the Indriyas (senses). Control of senses is thus the fourth important human value. It may be impossible to observe Brahmacharyam in the way that it is normally understood by the world. We should not allow the mind to get into wrong thoughts, wrong words or wrong actions. True Brahmacharyam means living constantly in Brahma (the contemplation of the Absolute). Brahmavid Brahmaiva Bhavati. In practical life, this means dedicating all thoughts, all speech and all actions to the Divine. Sarva Karma Bhagavat Prityaartham. Considering oneself as Brahma and performing everything as an offering to Brahma is true Brahmacharyam. Continous study of the Vedas, Upanishads, Puranas, Brahmasutraas and other scriptures also constitutes Brahmacharyam. Brahmacharyam is the foundation for the other stages in life: Grihastha (householder), Vaanaprastha (recluse) and Sanyaasa (renunciant). If the foundation of Brahmacharyam is not strong and firm, the other stages of Grihastha (householder), Vaanaprastha (recluse) and Sanyaasa (renunciant) will get shaky and may even fall. Therefore, for the mansion of life, Brahmacharyam is very important. It must be pure, unwavering, unselfish and egoless. The fourth value is Brahmacharyam. Many interpretations are given to this value from the worldly point of view. These are not correct. Observance of Brahmacharyam means: whatever one thinks, says or does should be filled with thoughts of Brahman, the Supreme Divinity. To be ever immersed in the consciousness of Brahman is Brahmacharyam. All thoughts, words and deeds should be dedicated to the Divine. This is called “Sarva Karma Bhagavat Prityaartham”. Maintaining physical or bodily purity alone is not adequate. The physical body is impermanent. Our actions are lasting. If there is no mind, there can be no actions. There is an intricate relationship between the mind and actions. Therefore, all actions based on Truth and arising out of our thoughts must be offered to God. When the thoughts, which are prelude to action, are centered on God, they are unlikely to go astray. Aham (the Ego) arises from the Atma. Thoughts are produced by the Aham (ego). Thoughts give rise to speech. Therefore, the basis for speech is thought. The basis for thoughts is Aham (ego). The basis for Aham (ego) is Atma. Hence all our actions, words and thoughts are based on the Atma. Atma is like the father. Aham is like the son. Thought is like the grandson. Word is like the great grandson. All these belong to one family. When all our thoughts, words and actions are sanctified by dedication to please God, the consciousness of oneness with Brahman---Aham Brahmaasmi (I am Brahman) ensues. Brahman is Prajna (Constant Integrated Awareness). Everything originates from Prajna. This is the fourth value called Brahmacharyam. The fifth practice is Aparigraha. This is usually interpreted as not accepting other's property as gift or in charity. This is not the correct meaning. It really means performing actions without expecting any reward; without any acquisitive motives. We must perform all actions without any ego, attachment, self-interest or selfish motive. Only then can we claim to have practised Aparigraha. Today because actions are done out of self-interest and selfishness, out of ego and attachment, they lack true human quality. If we wish to foster human values then we must perform all our actions with purity and unity of thought, word and deed. We must undertake all work without any expectations of the fruits thereof. Even worship, religious ceremonies, pilgrimages and the like are done with some kind of expectations and not in a spirit of disinterested devotion or worship or sadhana. This cannot be called true human value. The fifth value is Aparigraha. The Upanishads have regarded Parigraha (acquiring things from others) as sinful. 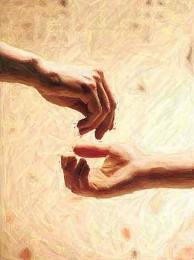 Whatever help we may render to others, we should do it without expectation of any return. It is natural for human beings to reap the fruits of their actions. However, the scriptures advise exercise of caution in this regard. One is entitled to receive benefits only from one's father, mother, Guru and God, but not from others. As God is the creator, sustainer and protector, you have the right to claim anything from God. From your parents you can receive what they are in a position to give, according to their capacity. But you should not trouble them by seeking more than that from them. From the preceptor you must receive only knowledge. From the preceptor, who teaches you what promotes your well-being, you have to seek ways of satisfying him and not any other benefits. Unfortunately, today students lack these qualities. The result is that we are bound to take birth again; we become indebted to others. No one can tell what sort of births we will have to take to discharge these debts in future lives. Unless it becomes very essential, we should not even partake food in the houses of our friends. It is wrong to overstay in the houses of friends, for a long period of time, say 10 to 15 days, as they themselves might be dependent on their parents. They themselves may not have full freedom and under such circumstances, it would not be appropriate for us to go and accept their hospitality. The friend does not serve you from her/his earnings; it is the earnings of the parents. It is only the children who have the right to enjoy from the earnings of the parents; and not anybody else. Under such circumstances, without exercising our discrimination, to go and stay in our friend’s house is not appropriate. This is not a healthy practice for educated people. Hence, Aparigraha is very essential. You should be ready to offer a fruit, flower, water or any other simple thing to a guest, but you should be wary in accepting anything from others. This is another human value prescribed in Yama. Never accept dowry during marriage. It is a sin. The fifth discipline is Aparigraha. This means not accepting things from others. You have every right to receive gifts or other things from your parents. You are the very reflection of your parents and hence you can accept from them whatever they give. Aparigraha has certain subtle implications. For instance, it is not proper to accept gifts from one's in-laws or even from one's brothers. When any gifts are received from these relatives you have to make good by giving them back some equivalent presents. Today the Aparigraha aspect is being blatantly violated. For instance, when students get married after their education and upon taking up jobs, they receive dowry at the time of marriage. This is very wrong. It even amounts to a sin. You must not be willing to accept anything. Then, what should be your approach and mindset? You must think like this: “A girl who has been brought up for 20-22 years, taken care of and well educated, is offered in hand to a young man in marriage. That itself is a great gift. Why should one ask for money along with the bride?” The parents of the girl may give her whatever they choose. There is no mistake in that. But if the bridegroom expects or accepts anything from the in-laws, then it is a mistake. This is the feeling of satisfaction that one should develop. In fact, going by the Vedic standards, one should not even accept clothes from the in-laws. It is because many of these Dharmic practices have been given the go-by that today Bhaarath is experiencing various challenges, troubles and sorrows. God encompasses all relationships. He is the father, mother, friend, companion...Therefore, since He is everything for us, we must not separately categorize Him and limit Him as our father or mother. If you say, He is your Mother, He becomes separate from you. Similarly, if you say He is your father, He becomes separate from you. Therefore, do not bind God and limit Him with all these relationships. The Truth is that “I am you” and “You are Me”. Only when one observes Yama and Niyama, it would amount to achieving the four Purushaarthaas (goals) of life (Dharma, Artha, Kama and Moksha). It would also amount to the practice of Sama and Dama. We are not able to see the practice of these human values as prescribed in Yama and Niyama, in the students of these days. That is why the hearts of students is polluted today. Students must have a sacred heart. They should shape themselves into future responsible citizens. The good or bad of the nation rests on the shoulders of these students. Students must enter into all domains of life – worldly, ethical, moral, spiritual and scientific; and make a positive impact therein. 01-What are the eight “Angas” or “Limbs” in the Ashtanga Yoga? Give their English meaning. 02-What are the five human values prescribed in the first “Limb’ of the Ashtanga Yoga called Yama?? 03-What is the true meaning of Ahimsa? 04-Why does Ahimsa also constitute the aspect of not harming oneself? 05-While attempting to avoid bad looks, bad hearing, bad speech, bad thoughts and bad actions; how does one determine what is bad and what is not? 06-How do we practice Ahimsa in our eating and drinking habits? 07-How can we avoid the consequences of involuntary violence to living creatures that is caused by us, while bathing, walking, breathing etc.? 08-What is the true meaning of Sathyam? 09-What are the caveats prescribed by the scriptures with respect to speaking the truth? 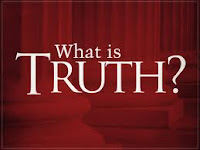 10-What is the difference between the three forms of Truth known as Nijam, Sathyam and Ritham? 11-What is the true meaning of Aastheyam? 12-What is the protocol to be followed when we wish to use the property or object owned by others? What type of caution needs to be exercised in this matter? 13-What is the true meaning of Brahmacharyam? 14-Is remaining unmarried a prerequisite for Brahmacharyam? If not, how can we explain the aspect of Brahmacharyam with respect to a householder’s (Grihastha’s) life? 15-What is the significance of Brahmacharyam with respect to the other Ashramas of life viz: Grihastha (householder), Vaanaprastha (recluse) and Sanyaasa (renunciant). 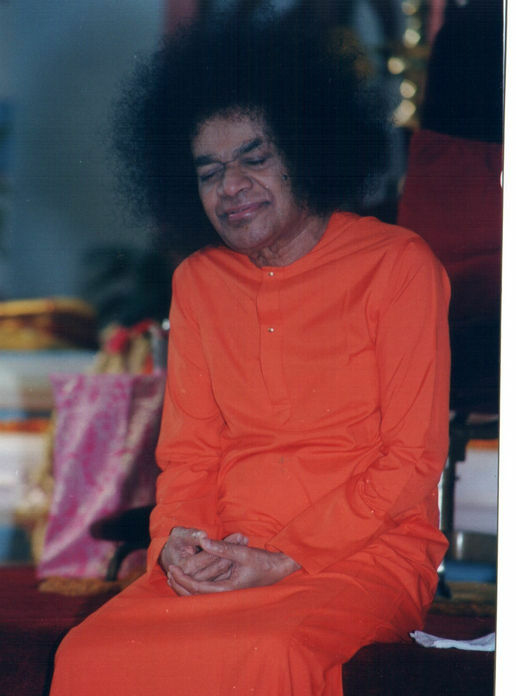 16-Atma, Aham, Thought, Word and Action – All these belong to one family. Establish the correct relationship between them. 17-What is the true meaning of Aparigraha? 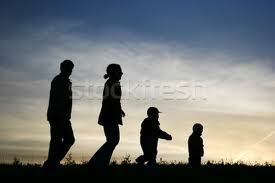 18-Who are the four people from whom we can freely accept anything without any reservations? Why? 19-Though it is said that we are a reflection of our parents and hence we can accept anything from our parents without amounting to Parigraha; what is the caution we need to exercise here? 20-What is the gift we can freely accept from our Guru or Preceptor according to the dictates of Aparigraha? 21-Why should we exercise caution in accepting freely the hospitality of our friends (especially during our student days)? 22-What is the right approach and mindset that the bridegroom needs to have towards the bride and her family, so as to discourage the practice of accepting dowry? 23-Why is there no limit to what we can expect or accept from God, as per the norms of Aparigraha? 24-“Tvameva Maatacha Pitaa Tvameva...” What is the meaning of this sloka (verse)? How does Bhagawan interpret this verse and what does He caution us against? 25-What is Bhagawan’s wish with respect to students and the practice of Yama and Niyama?